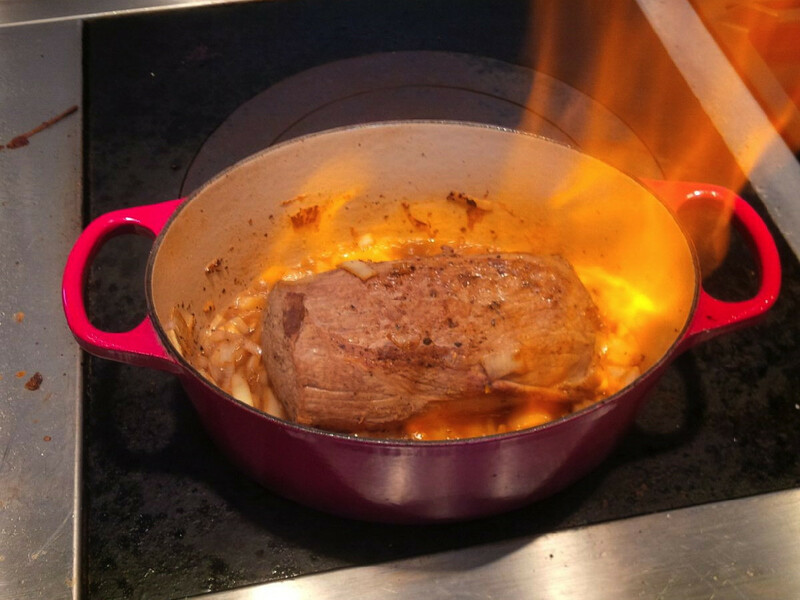 Beef Flambeau is adapted from The Grassfed Gourmet Cookbook by Shannon Hayes (published by Eating Fresh Publications in 2004). 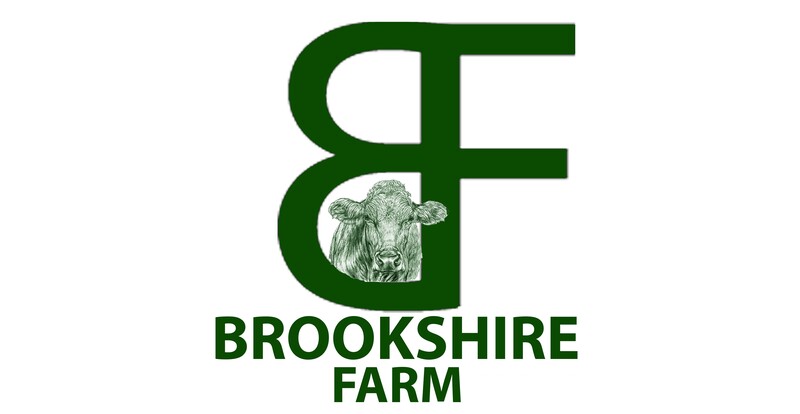 It has good information on cooking grass fed beef in general, as well as some great recipes. -If you cannot get fresh herbs, you can substitute 1 teaspoon each of dried thyme and rosemary, but it is impossible to beat the contribution that fresh herbs make to this dish. -All of the cooking liquid comes from the beef, the onions, garlic, shallots and brandy. As a result, the sauce is wonderfully rich and infused with the fresh herbs. Put some of the sauce over the slices of roast when you serve. There is also enough to top mashed potatoes (polenta, rice or quinoa).